What Makes a Good Hedge Trimmer? The Makita XRHU02Z Hedge Trimmer is an excellent heavy duty hedge trimmer that will provide you with excellent cutting ability. This is the tool itself with no accessories, but if you already have other Makita cordless tools you can use the batteries for those in this Makita Hedge Trimmer. This is a great addition to your tools if you already have Makita tools and want to add to the collection. The Makita 18 v LXT lithium-ion cordless hedge trimmer provides the user with exceptional power, capacity and less vibration too. The 18v LXT battery has the fastest charging time of all other batteries in this category so the hedge trimmer will spend less time on the charger and more time working. The 22” blade gives the user plenty of cutting capacity and the anti-vibration reduces vibration and prevents hand fatigue. The compact, ergonomic design weighs only 7.4 pounds with the battery. The rubberized soft grip provides the user with more comfort during use which means they can work for longer periods of time. Unlike some power tools, this Makita Hedge Trimmer has a decibel level of 87dB so it isn’t as noisy during operation. If you are going to be using it for an extended period of time, you may want to consider using ear protection. Blade changes are easy with no need to disassemble anything and the electric brake increases productivity. The battery capacity warning system where the motor stops and the light comes on indicating that it’s time to recharge the battery. This hedge trimmer requires two handed operation and the motor is only activated when both the top handle and switch are both pressed. There is a three year warranty on this product and the battery and charger are sold separately. Hedge trimmers are very helpful for keeping bushes and shrubs neat and orderly. They are used primarily by home owners, landscapers, lawn service companies, and those who may have their own law service businesses. A hedge trimmer can trim bushes and shrubs and small branches up to ¾” depending on the model. One of the most important features of your hedge trimmer will be the type if energy that it uses to run. Some are electric and powered by a long cord that has to be plugged into an outlet. Another form of electric hedge trimmer is the cordless variety, that is powered with a battery that has to be charged first. Then there are the gasoline powered trimmers that do not require electricity but they do need gas and oil to run. Which type is best for you will be determined by the type of trimming needs you have to take care of. If you are a professional lawn service or landscaper, you will require something different than you would if you are just trimming the hedges in your own yard. Other features that make a good hedge trimmer include a wraparound handle which enhances the comfort level regardless of what angle you are trimming the hedge from. Look for hedge trimmers that offer a lock on feature. This keeps the power tool on until you turn it off and reduces hand fatigue significantly since you don’t have to keep the power button depressed the entire time. High carbon steel blades is a great feature to have because they last a lot longer and are more effective at cutting than blades made with other materials. Having the ability to attach extension poles to the existing hedge trimmers is a good feature because you will be able to trim tall hedges easily. The pole extension enables you to reach those tall areas with minimal trouble, essentially giving you a set of pole hedge trimmers. Translucent fuel tanks are very beneficial to allow you to monitor that gas levels. Instead of guessing or having to try and get a good reading, you can see the levels easily. There is a process that our top choices go through to reach that top choice spot. It starts with research that we do to determine a list of features that make up a great hedge trimmer. This is done through general searches. In addition to those general searches, we look at tool magazines, tool blogs and websites and spend time interviewing experts in the field that use hedge trimmers on a regular basis. We also look at customer comments and reviews on other sites and on Amazon as well to get a point of view from those who have purchased various hedge trimmers and have left reviews and feedback on the models they try. 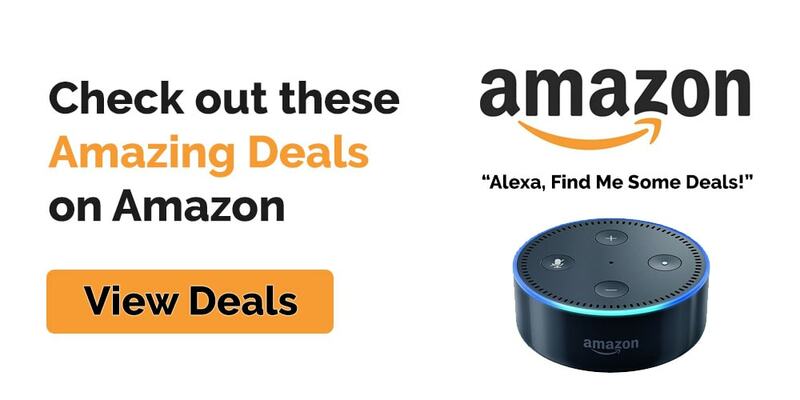 With all this data we come up with the one that beats the others in the areas of performance, customer service, durability, ease of use and much more and that becomes our top pick. 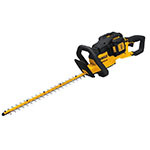 If you’re looking for a heavy duty, commercial hedge trimmer the DEWALT 40v MAX 4.0 cordless hedge trimmer just may be what you’re looking for. The high output motor of this power tool allows it to cut throw shrubs and bushes like it was cutting butter. It is much quieter than most gas powered hedge trimmers. Battery life is good, typically 2 hours on a full charge, and there is no need to worry about gas, oil or refueling since it is electric. Just charge and go. 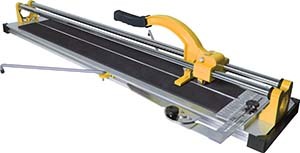 If you get a second battery, you could have 4 hours worth of trimming time which is usually more than enough time unless you are using it in the professional capacity and then you may want to consider getting 2 extra batteries. This hedge trimmer works on branches up to ¾” thick and if any obstacles are hit during usage, the friction clutch engages which is designed to protect the transmission. The removable gear case cover makes quick work of blade changes and the removable top cover provides the user with easy access to the brushes in the event they need to be replaced. It has a high impact housing that makes it shock resistant and very durable so it will last a long time. 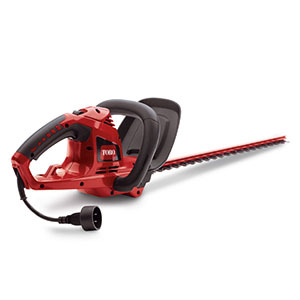 This is an excellent hedge trimmer that works for home use or professional use as well. You will love the quality and ease of use. Taking care of your power tools is a very important part of having them and ensuring that they last as long as possible. When you take care of them and keep up with the maintenance that is required, they will last a long time and will continue to provide you with optimum performance. Some power tools don’t require much in the way of maintenance and others are very maintenance heavy. 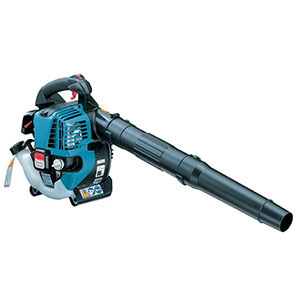 The Makita XRHU02Z does require some maintenance but nothing excessive or difficult to do. If you keep your power tools clean and free of dust buildup and dirt buildup they will perform better and last longer as well. Another important thing to consider is safety precautions. One should always be careful when they are using power tools and hedge trimmers are no exception. They can be very dangerous if used carelessly. We have provided both safety tips and maintenance below that will help your hedge trimmers last as long as possible and you will stay safe in the process. Stay alert, never operate hedge trimmers while tired or under the influence of drugs or alcohol. Disconnect battery pack and place the switch in the locked position before making adjustments, cleaning, removing material from the trimmer or changing accessories. Remove dust from both sides of the blade with a wire brush, wipe it with a rag and then apply low viscosity oil to keep well lubricated. Hedge trimmers are an excellent power tool to have around to keep the shrubs and bushes neat and trim in your yard. Getting the right hedge trimmer is very important so the job is much easier and gets done well. 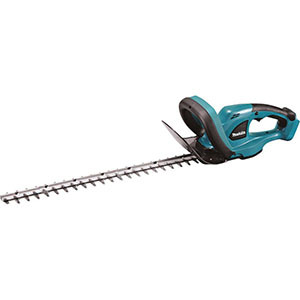 There are many different types of hedge trimmers on the market but the Makita XRHU02z is a professional hedge trimmer that will work well in many different applications such as landscaping, shrub shaping, general trimming and the like. Having the right hedge trimmers for the job will ensure that you have the tool you need to do the job you want. The choices in this review are well researched and proven to work exceptionally well. 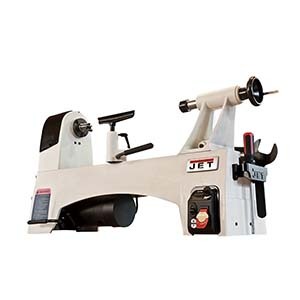 You will be happy with the performance and durability of this model as well as the ease of use and cost as well.